If all the answers are 'yes', You can be the victim of fibroid tumours in your uterus. It's a common problem for most of the women. Though it's not malignant, it is the cause of anxiety for every sufferer. A fibroid is a non-cancerous cell that grows in the uterus. About 80% of women are the victim of Fibroids tumour. It can be a major headache for the ladies who are about to menopause or pregnant. Black cumin seed oil is conducive to the faster fibroids shrinking without side effects. water to take it as healthcare drinks two times. 1 tablespoon of Black cumin seed oil with honey must renew your health. 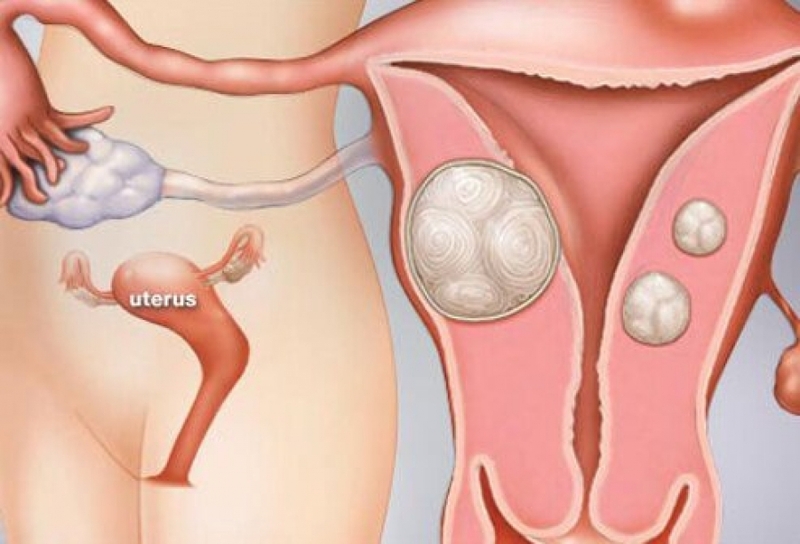 Aids in controlling the abnormal expansion of fibroid tumour in the uterus. to deal with infections in the reproductive mechanism.